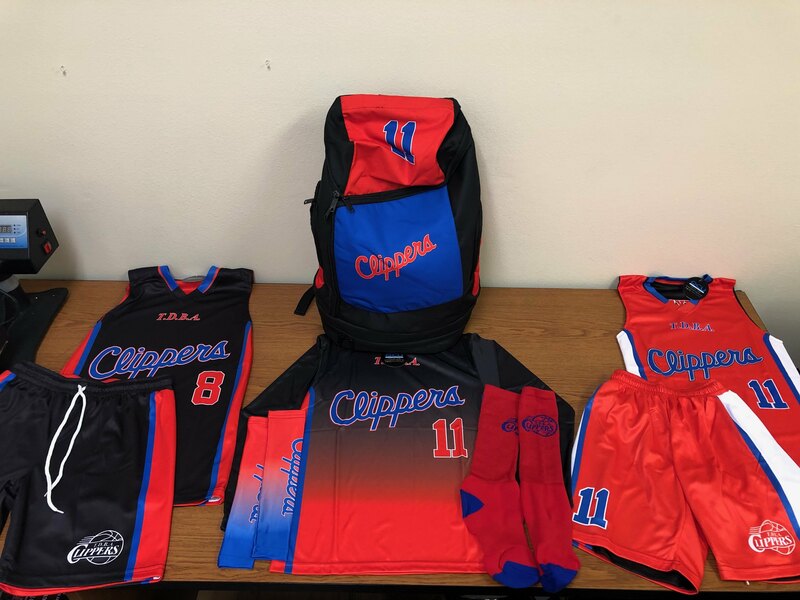 T & D Basketball Academy Clippers is a Travel Basketball Program based out of South Chicagoland and Northwest Indiana and we compete against the Top AAU programs in Chicagoland. We have teams for both Boys and Girls ranging from 5th - 8th Grades. Contact Coach Meyers for more details 708-675-0743.